The KEE Resort & Spa is a tropical haven with a Sino-Portuguese theme of 244 rooms for guests, a spa and several places to dine. There is lagoon-like swimming pool. 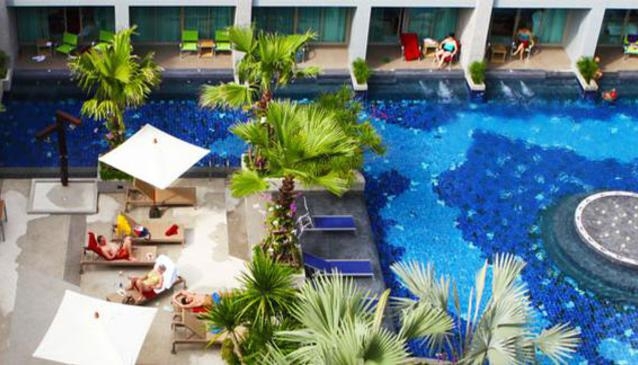 The Kee Resort & Spa Phuket is located right on Patong Beach, offering instant access from this hotel to both the sea and to the many shopping, dining and nightlife offerings in this area. Most of the major draws are within walking distance. The Phuket International Airport is a few minutes from the Kee Resort & Spa Phuket by car.